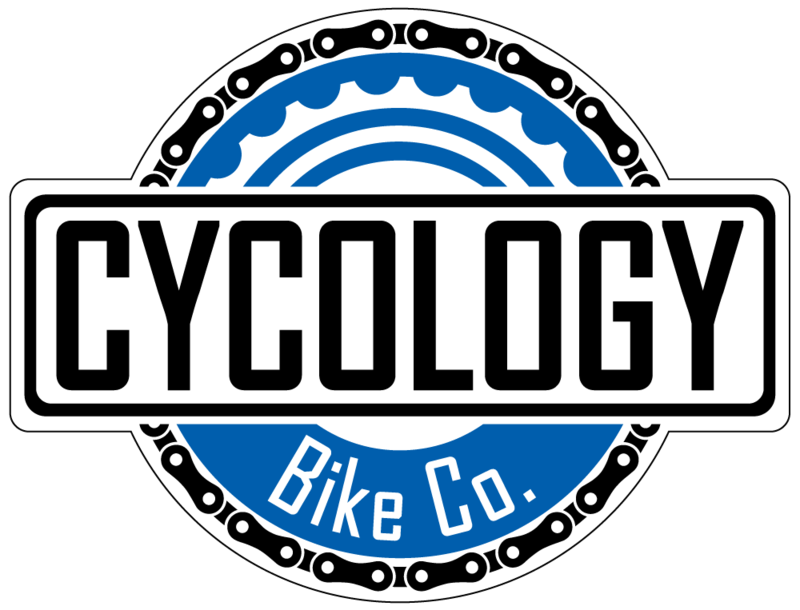 Mountain - Cycology Bicycle Co. If "fast" and "fun" were baskets, you wouldn't want to put all of your eggs into just one, right? Cannondale's Trail 3 29 understands you've got to be a jack-of-all-bikes. Is it fast? Yes. Is it fun? Oh boy, it is indeed. 20-speeds courtesy of the Shimano Deore drivetrain carry you uphill and down with crisp shifts and a wide range of gears. Aluminum 29-inch Cannondale rims roll fast with minimal weight, and WTB NineLine tires supply all the traction and durability you could ever ask for. Braking, you ask? Why yes, the Shimano hydraulic discs do have superb stopping power and modulation! Cannondale supplies the bar and stem for a tight-handling front end and a comfortable riding position. The F-Si Carbon 2 is a hardtail like no other. Designed to let you out-kick them on the climbs and out-rip them on the descents, this ultralight rocket is your ticket to the top of the podium. Equipped with the Lefty fork, you'll out-corner, out-steer, and out-handle the competition, again and again. Get insane traction with super short chainstays, without being limited to 1X set-ups, or sacrificing mud clearance. Cannondale also equips the F-Si with fit-focused wheel diameters, to achieve the best possible fit for all riders. With Shimano XT/XTR shifting, and Magura hydraulic braking, you'll race uphill and carve back down with expert precision. A carbon Cannondale bar, super fast CZero carbon rims, and tacky Schwalbe Racing Ralph tires create a slick, race-ready hardtail package that's undeniable and distinctive both on the trail and off.